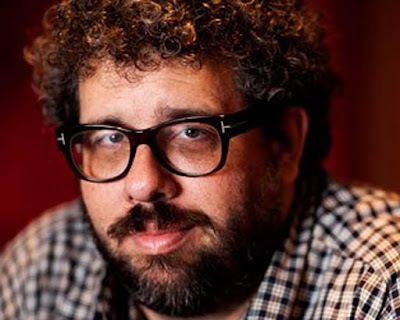 On this episode of STAGE GROK, I talk with playwright, screenwriter, and director Neil LaBute, about his writing process and about the annual LaBute New Theater Festival at St. Louis Actors' Studio. thanks for the chat, scott. much appreciated. nice to be a part of your program and thanks for promoting the 'new theater' festival in st. louis!